MONDAY, Oct. 24, 2016 -- Using the freshest blood for transfusions does not appear to boost patient survival, a new Canadian study indicates. "It's been a contentious issue, but our study finally puts an end to the question about whether stored blood could be harmful and fresher blood would be better," said lead author Nancy Heddle. She is a professor emeritus of medicine at McMaster University, in Hamilton, Ontario. "Our study provides strong evidence that transfusion of fresh blood does not improve patient outcomes, and this should reassure clinicians that fresher is not better," added Heddle, who is also research director of the McMaster Centre for Transfusion Research. 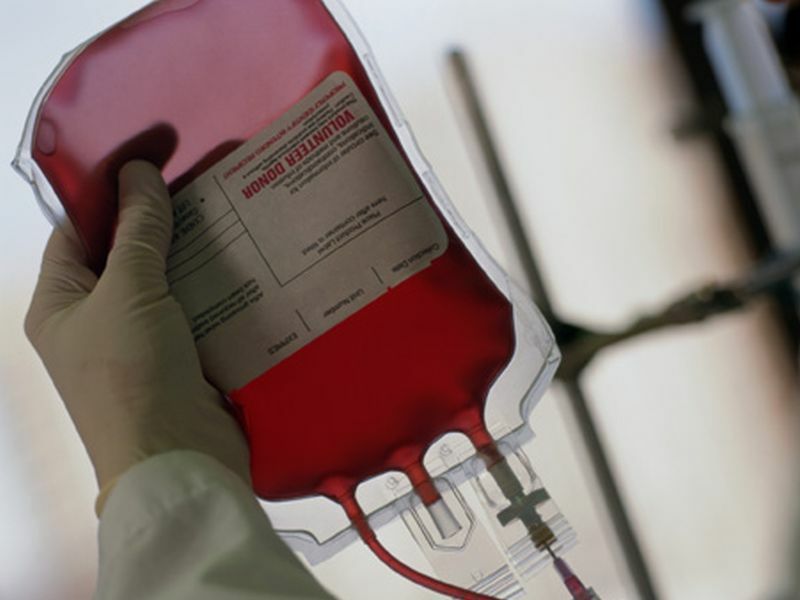 In the study, the researchers examined data from nearly 31,500 patients at six hospitals in the United States, Canada, Israel and Australia who received blood transfusions. The in-hospital death rate was 9.1 percent among those who received the freshest blood and 8.7 percent among those who received the oldest blood, the findings showed. More than 40 previous studies failed to adequately answer the question about whether the freshest blood was best, said study co-author John Eikelboom, a professor of medicine at McMaster. "Advances in blood storage now allow blood to be stored up to 42 days before transfusion, and the usual practice is to use up the blood that has been in storage the longest. But, because there are biochemical, structural and functional changes in the blood during storage, there had been concerns about the use of 'older' blood," Eikelboom explained in a university news release. "This study reassures us that aging is not bad -- even for blood," he added. The findings were published Oct. 24 in the New England Journal of Medicine. The U.S. National Heart, Lung, and Blood Institute has more about blood transfusion.